The 13th film in the grand Marvel Cinematic Universe will be the first to kick off Phase Three of the larger story. That means everything that has happened in every Marvel film in some way has built up to this one. It will also lay down the beats for future Marvel films. This is also the film that introduces Tom Holland as the new Spiderman. No pressure at all. 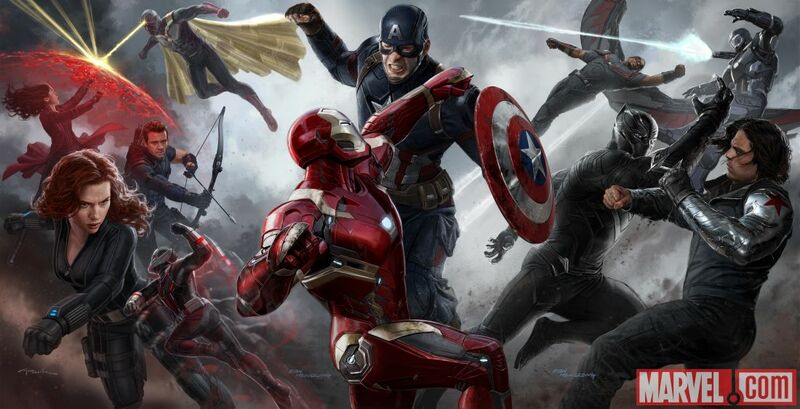 In this film, Captain America and Iron Man will be involved in a major battle, with other superheroes picking sides and making cameos. Love it, hate it or love to hate it, you know you will be watching this mega-blockbuster when it’s out in the summer. In this Harry Potter spinoff, Eddie Redmayne stars as Newt Scamander, a magizoologist. 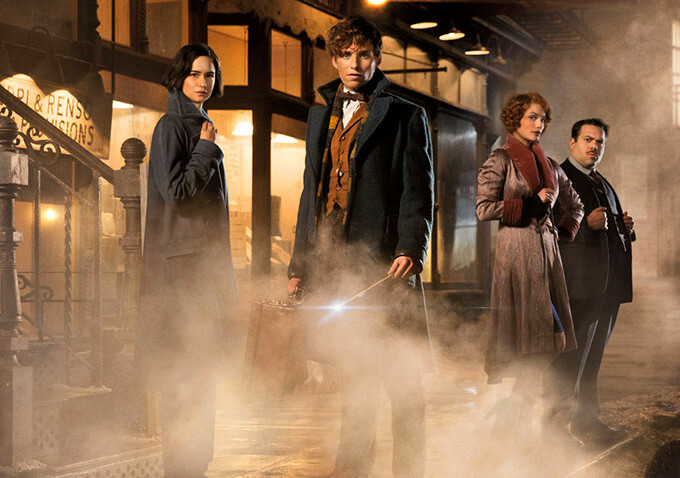 The film will be set in 1920s New York and will continue the revenue stream of the Harry Potter universe. The film will be directed by David Yates (who helmed the last four Harry Potter movies). It will also mark the screenwriting debut of one of the most popular authors of all time, J. K. Rowling. We love JKR, but we can’t help feel a little sceptical. 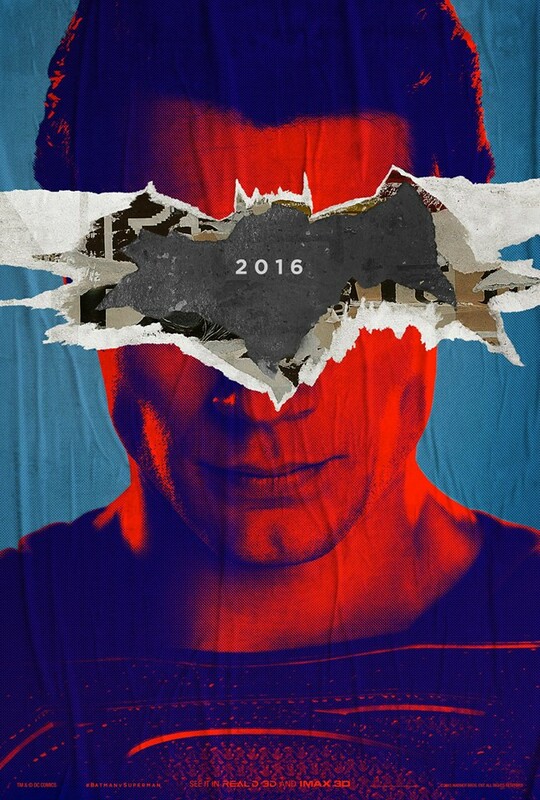 This film will see the Man of Steel go head to head with Batman and play out the ultimate nerd fantasy. 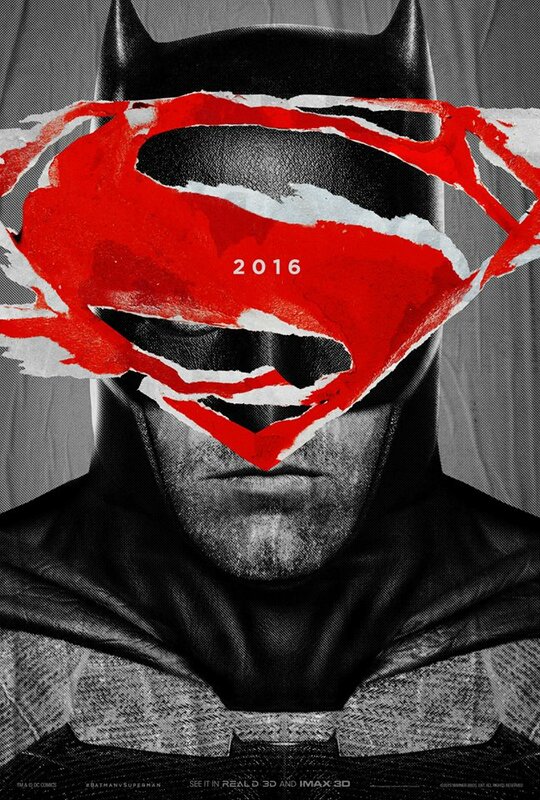 Directed by Zack Snyder, it will be Ben Affleck’s first outing as Batman. He will be joined by Jesse Eisenberg as the villain Lex Luthor, Gal Gadot as Wonder Woman and Henry Cavill returning as Superman. Will DC’s foray into the shared universe thing be yet another bloated superhero film, or could it be something darker and more thoughtful? One can only hope. The Coen brothers are back, this time with a comedy set in 1950s Hollywood. It stars George Clooney as a studio-era actor who gets kidnapped, alongside Tilda Swinton, Chaning Tatum, Jonah Hill, Scarlett Johannson and Frances McDormand. 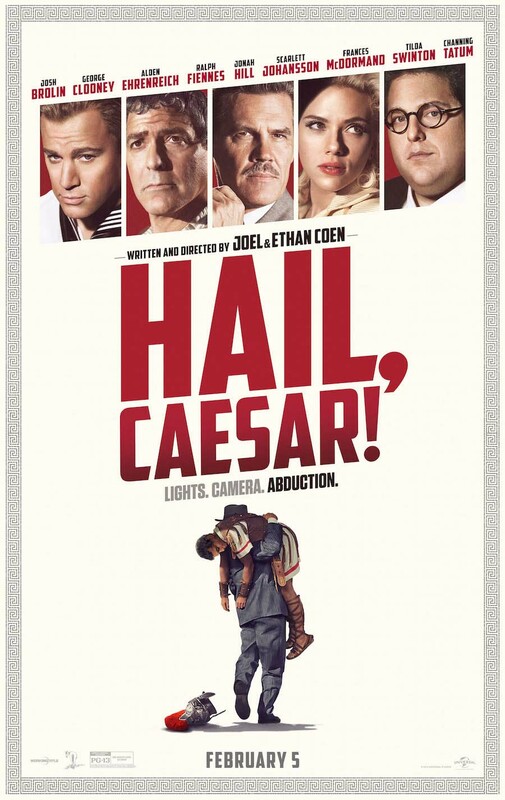 Knowing the Coen brothers, the film will be full of dark humour, Hollywood satire and hi-jinks. Going by the trailer, it can’t get here soon enough. As fans of Jane Austen and Pride and Prejudice, we didn’t think her tale of tangled relationships and the social classes of 19th century England could be improved upon. 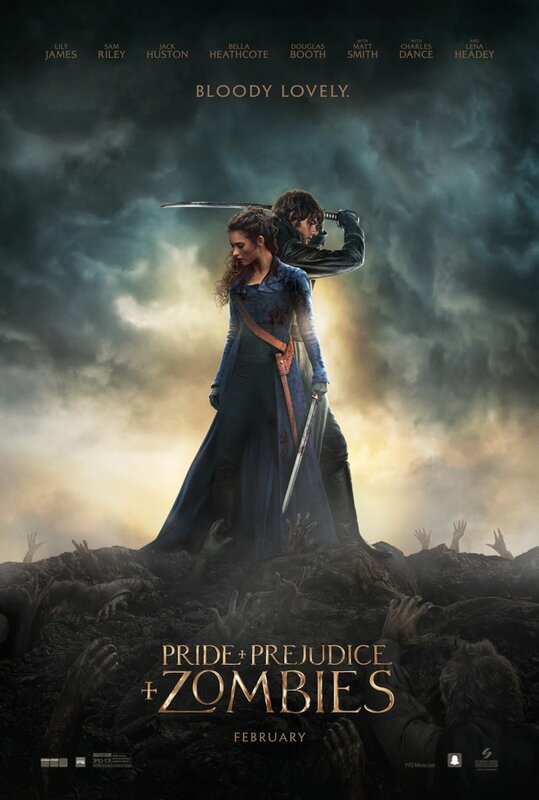 This film based on a book by Seth Grahame-Smith, seems to think otherwise. It throws zombies into the mix. 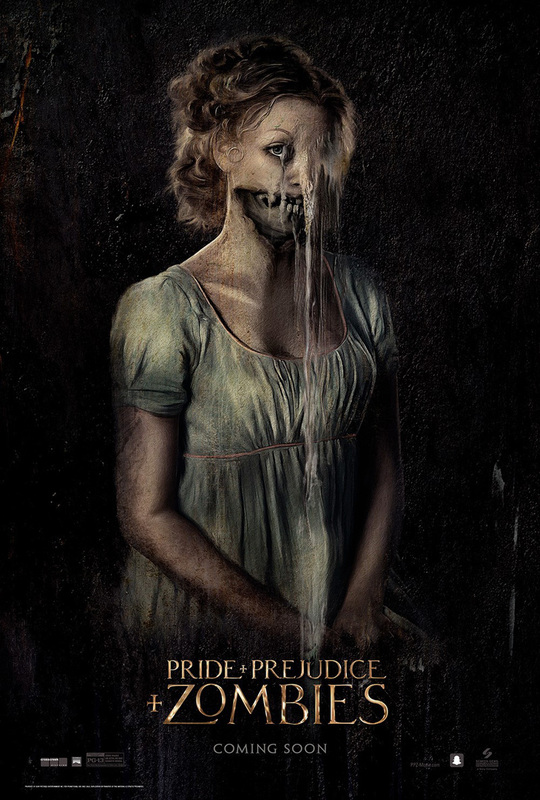 While we’re not entirely convinced, we’re definitely intrigued to see how Elizabeth Bennet will deal with zombies. The oddball comedy Zoolander became a cult hit and now over a decade later, Ben Stiller is returning as Derek Zoolander for a sequel. Most of the original cast are returning too, including Will Ferell and Owen Wilson. They will be joined by the likes of Penelope Cruz, Benedict Cumberbatch, Olivia Munn and Kristen Wiig. After Ben Stiller and Owen Wilson as Derek Zoolander and Hansel respectively, descended on the Valentino runway during fashion week last year, expectations for this nutty sequel are high. 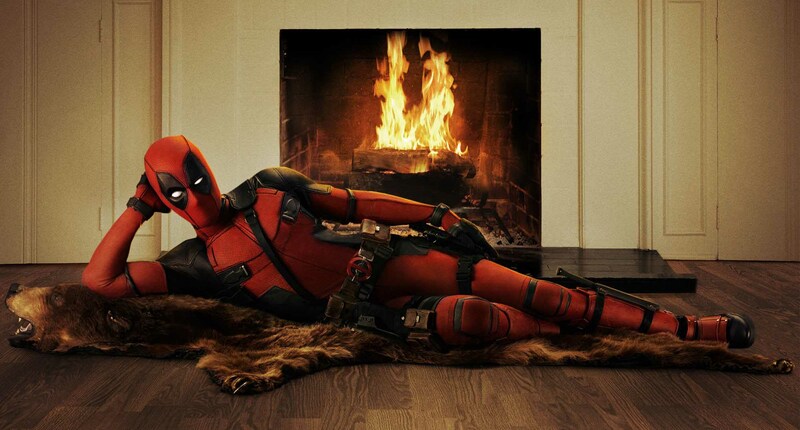 Marvel’s Merc with the Mouth, played by Ryan Reynolds looks like it’s going to be a madcap, ultra-violent film full of pop culture references and self-aware snark. Let’s hope it turns out be a fun alternative to the usual superhero blockbuster and succeeds in boosting Ryan Reynolds’ career in the way Green Lantern was meant to. With Casey Affleck, Anthony Mackie, Chiwetel Ejiofor, Woody Harrelson, Teresa Palmer and Aaron Paul, the cast alone is enough to get us excited about this crime drama. Cherry on the bloody cake? Kate Winslet playing a mobster. If you are like most humans, you watched and loved Pixar’s gem of a film called Finding Nemo. Now 13 years later, Andrew Stanton, the director of Wall-E and Finding Nemo, returns to co-direct the sequel to one of Pixar’s best-loved movies. 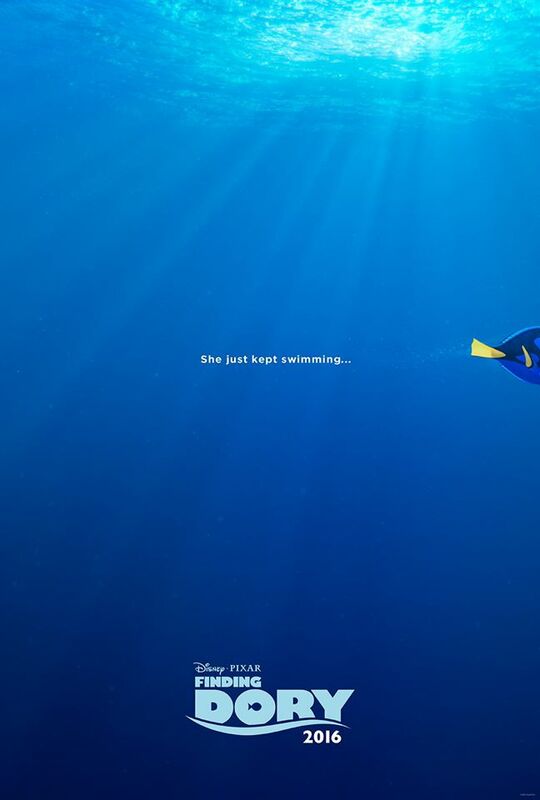 In this follow up, Ellen DeGeneres’ forgetful fish Dory remembers something about her lost family and sets out to find them. The film introduces new characters and brings back old favourites. The child in us is eagerly awaiting this film. 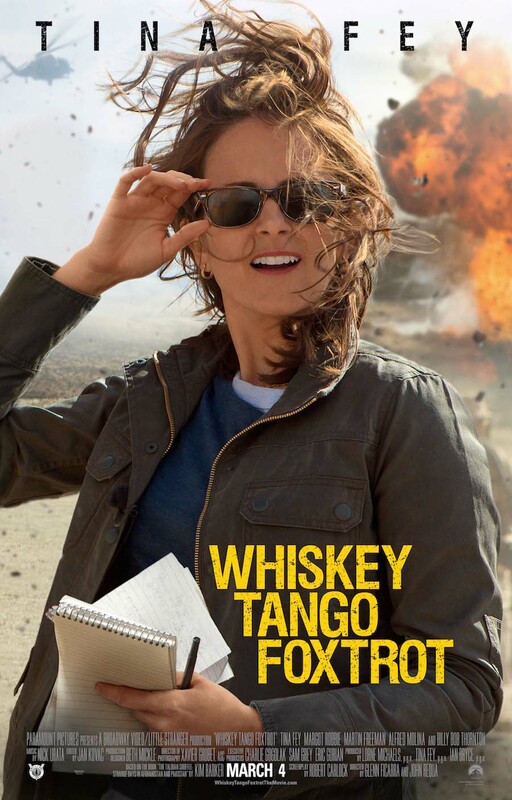 Based on a book by Kim Barker, the film is co-written by her and regular Tina Fey-collaborator Robert Carlock. 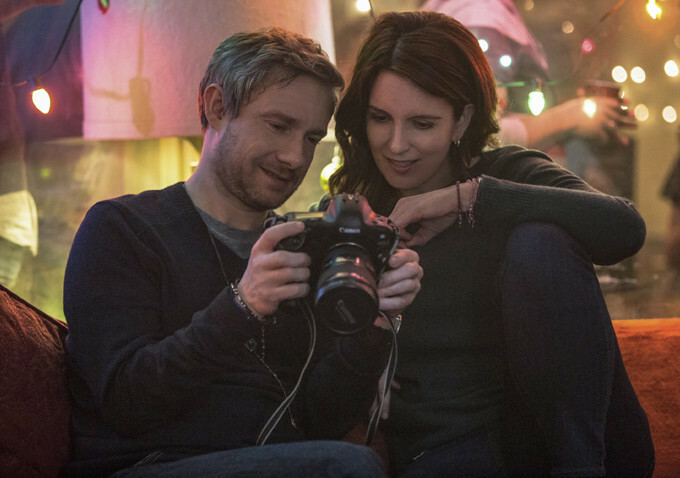 While we’re down for any film starring the hilarious Tina Fey, this one looks especially promising, with Martin Freeman and Margot Robbie co-starring. Fey plays a journalist recounting her adventures (humorous and otherwise) while doing wartime coverage in Pakistan and Afghanistan. 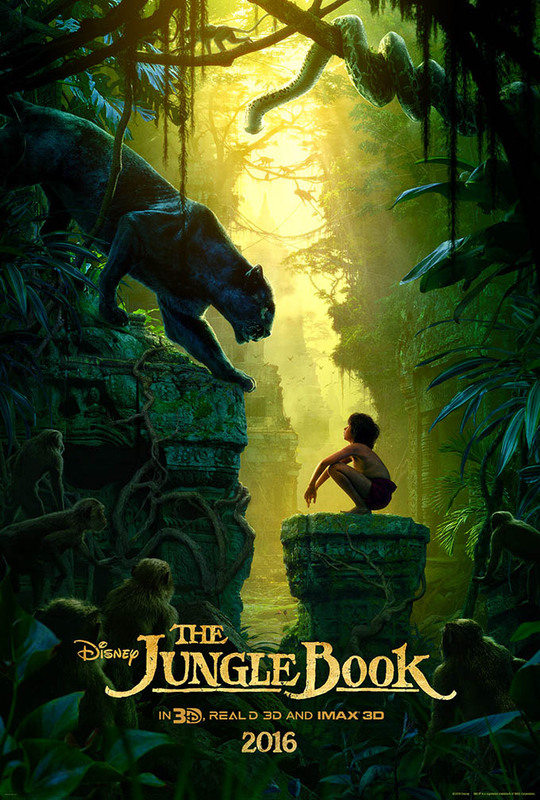 Jon Favreau, the director of Chef and Iron Man is directing a live-action remake of Disney’s animated classic, based on Rudyard Kipling’s stories. He has assembled a fantastic cast which includes Bill Murray, Scarlett Johansson, Christopher Walken, Giancarlo Esposito, Idris Elba, Ben Kingsley and Lupita N’yongo. The first visuals of the film look stunning and expectations are running high. Just the fact that this film is directed by Martin Scorsese is enough to put it on this list. 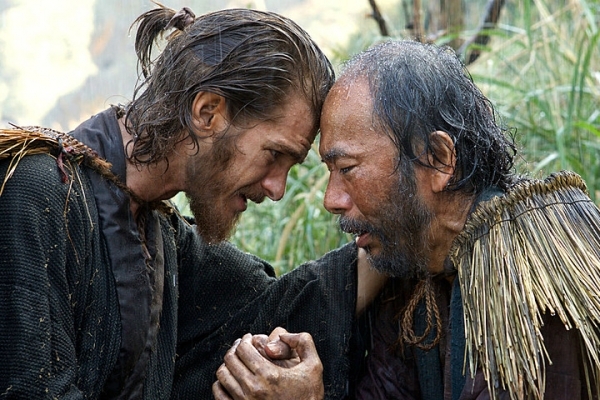 Add to that the intriguing plot – it tells the story of two Jesuit priests in the 17th Century, who travel to Japan to look for their mentor and face violent persecution – and an exciting cast in the form of Liam Neeson, Andrew Garfield and Adam Driver and you have the recipe for an awards-contender. After the success of last year’s Force Awakens, Disney is only too happy to be minting money out of this beloved series. This year’s film, directed by Gareth Edwards is about the rebels who set out on a mission to steal the plans for the Death Star. 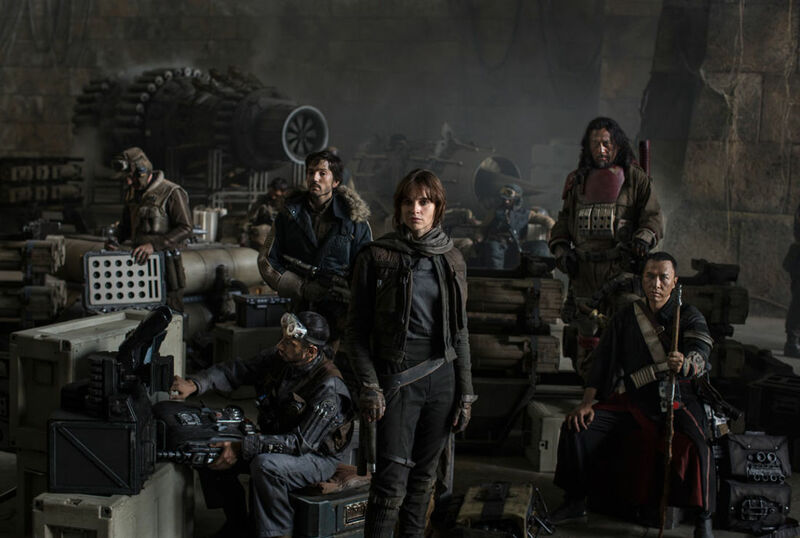 The only thing keeping us optimistic is the film’s cast of well-established actors including Forest Whitaker, Mads Mikkelsen, Felicity Jones and Diego Luna.